This post’s TUNE comes from City and Colour, otherwise known as Dallas Green (also known as the singer from Alexisonfire). His voice is so beautiful that you cannot help but sit there in silence completely and utterly lost in each song (deep man, deep). Having seen him live I can say that this was the best gig I have ever been to (and I should know, I’ve been to a few), and, as is so very very rare, the man is actually better live than recorded (now that is talent). Anywho, I’ll stop my wittering on about how much I love City and Colour so you can listen to this song here, and visit the website here. I can’t believe I’ve been back to work a week now, it’s gone so fast, but the holidays went even faster., especially seen as I spent most of my holidays ill :( boooo! I’m hoping to book a holiday soon for somewhere nice and sunny to escape the cold and wind for a week or so; when the Christmas holidays pass it just seems like there isn’t anything to look forward to again, so I need to give myself something to look forward to! Hope everyone is ok and work/school/college/something in between is going well and we’re not too sad because Christmas has gone! That playsuit is amazing and that bag looks a bit like the Zara bag...love it! Love this post, those poses make me laugh and can't believe how cheap the outfit is and still looks great! Let me know and I always follow back. nice mix and matching :) thanks for the comment! I love your outfit, it's so bon ton and lovely! thank you to visit me, your blog and yuor style conquer me! Great outfit! Can't believe most of it's from Primark! love it! how I wish we had Primark in our country! Oh TK Maxx! This jacket is cuuute. It's a cute playsuit and I love your bag! adorable look! i will have to check that song out! this looks just perfect !Thanks so much for ur comment on my blog ! 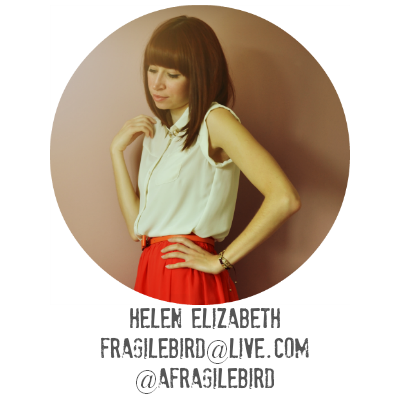 If u want we can follow each other on gfc n bloglovin. Let me know. Big big big fan of City & Colour! Also, I love your bag. I seriously need to visit Primark! 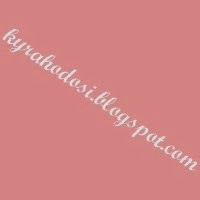 Me ha encantado tu blog!! las fotos son geniales!!! Un Anillo de Bimba y Lola puede ser tuyo..!! mmm so sweet look! very nice! Thanks for visiting out blog. Love the style of your blog and the darling photos!! Your playsuit is SO cute, what a fun print! 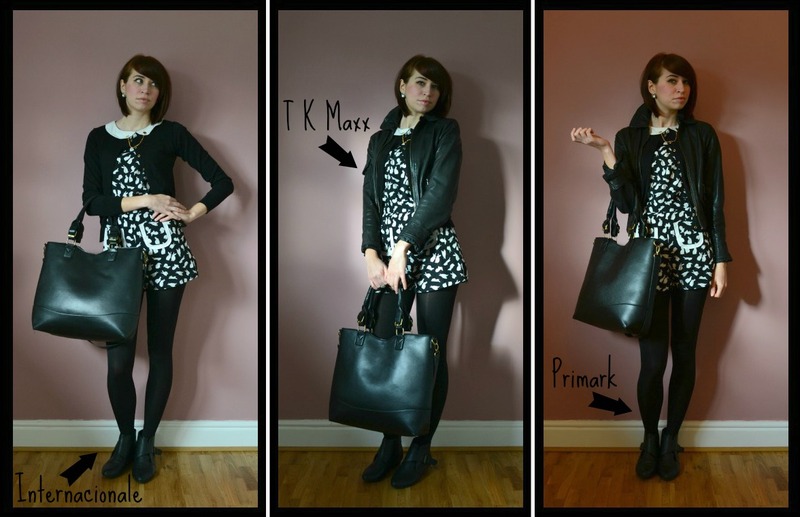 Have got to check out that Primark site.....everything you wore today is absolutely FAB!!!! love that little playsuit it's so adorable! also that's a great bag! You look really great. Vejry ncie pics and outfit. Have a great friday. Thanks for your comment!! Love the look....and from Primark - even better! I love Primark and their prices. You are absolutely adorable. Love your blog. I really appreciate how do-able all your looks are. They are super creative and totally you, but I just get sick of going onto blogs where the fashion is so.. unreachable. Ya know? Thanks for stopping by and leaving the sweet comment! You got a great blog as well! Like to follow each other? your look is so cuute !! 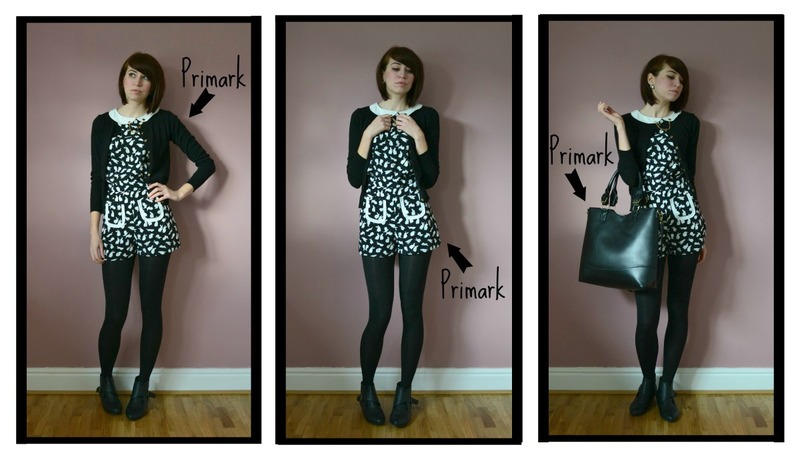 Oooh great outfit, didn't know you get so many great things in Primark! Love the playsuit! I cant believe you got most of that outfit in Primark! Stunning! what an awesome playsuit! love the photos! Fab outfit, and I love your redesign! love d looks and ur blog.it's different from d regular ones u get so bored with..honestly can't tell one from d other.keep up d good work. this is a great outfit!! 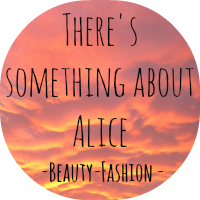 Would you like to follow each othe via GFC and BLOGLOVIN? Love your bag!!! Super cute outfit!